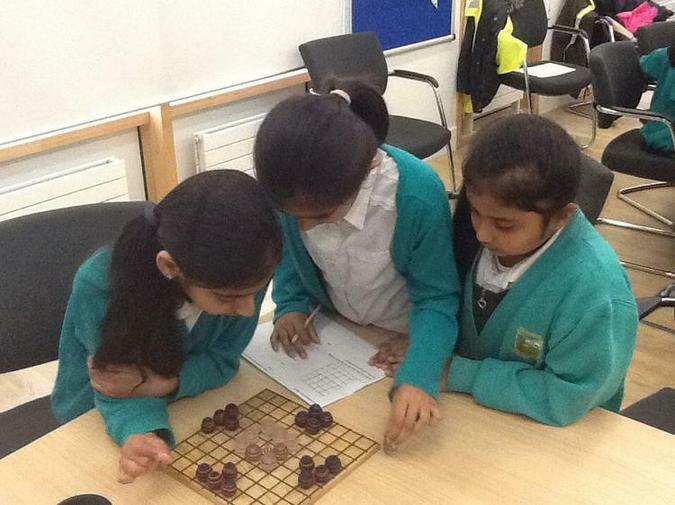 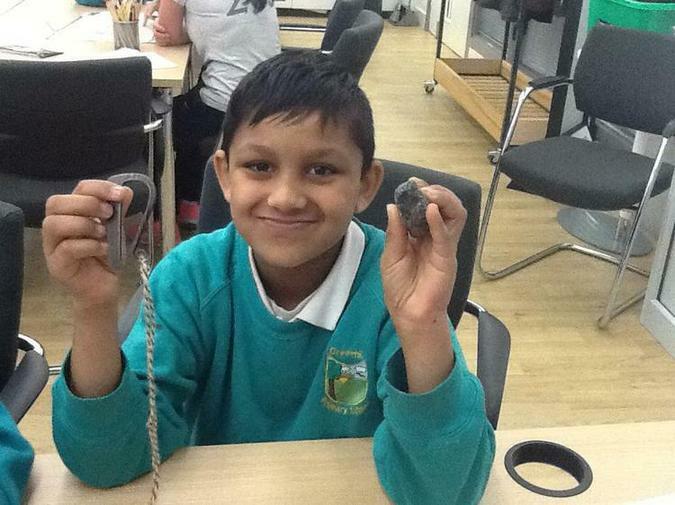 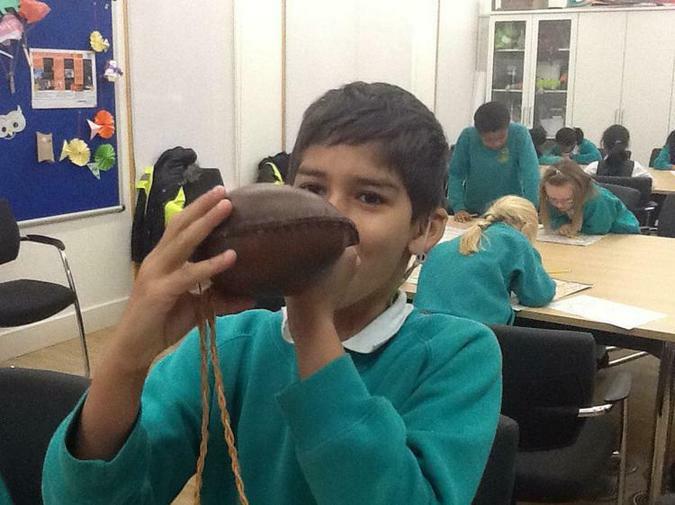 Year 3 went to Wakefield Museum to take part in a Viking Workshop this year. 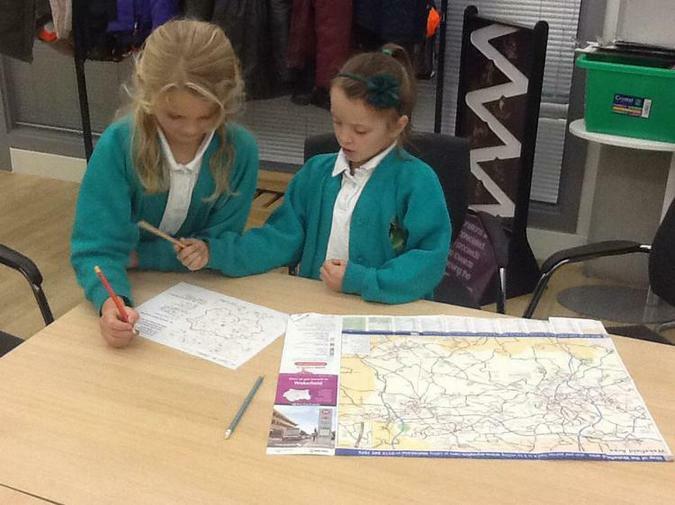 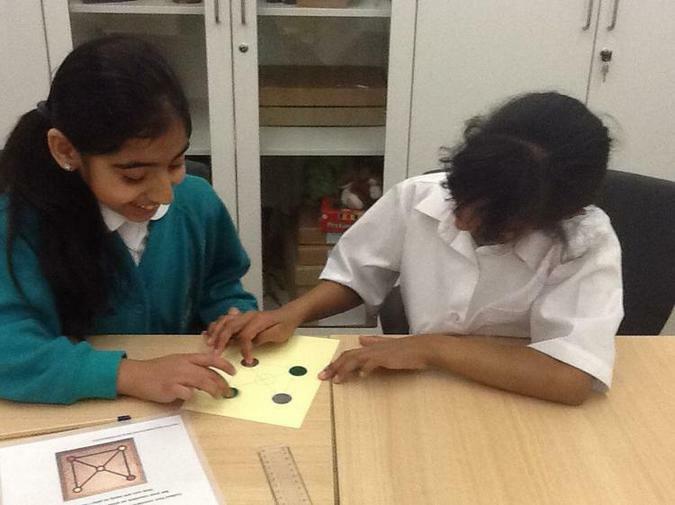 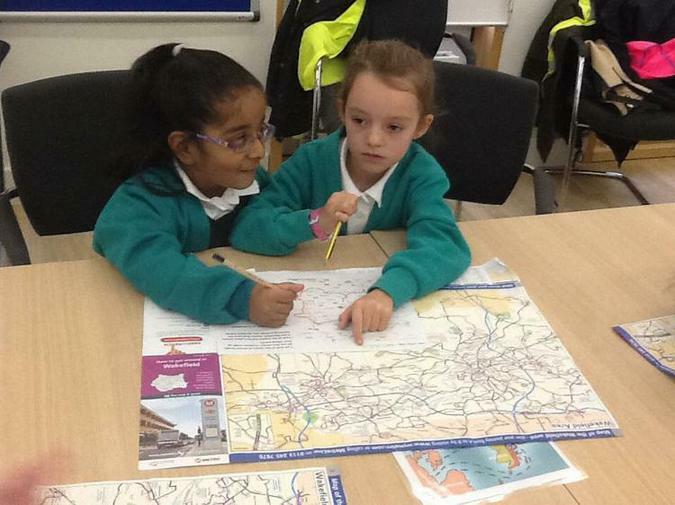 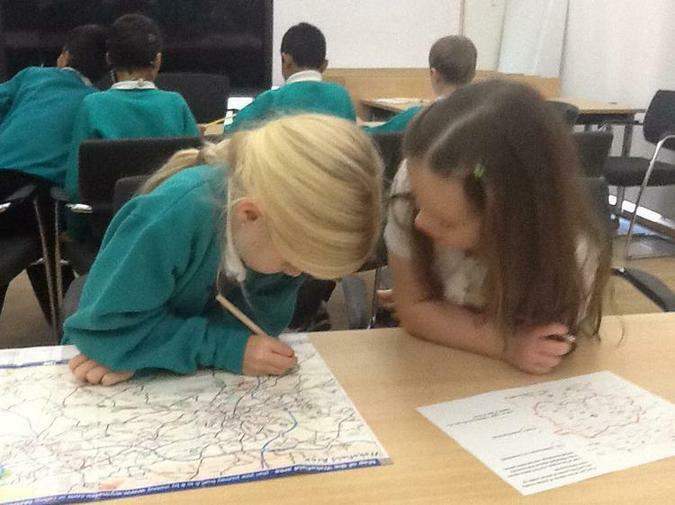 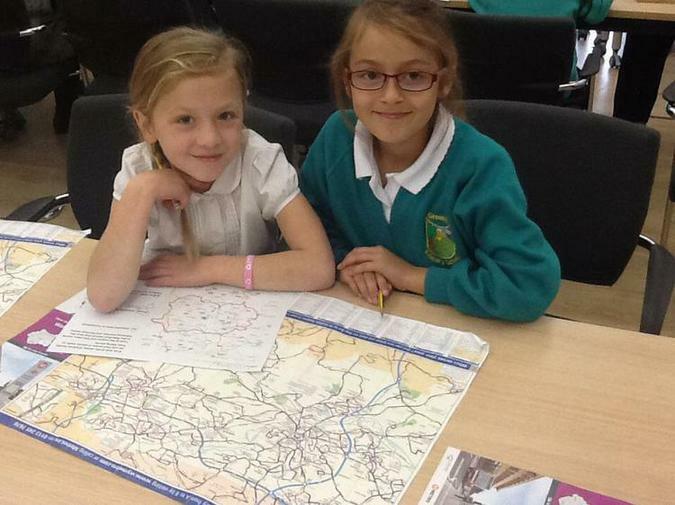 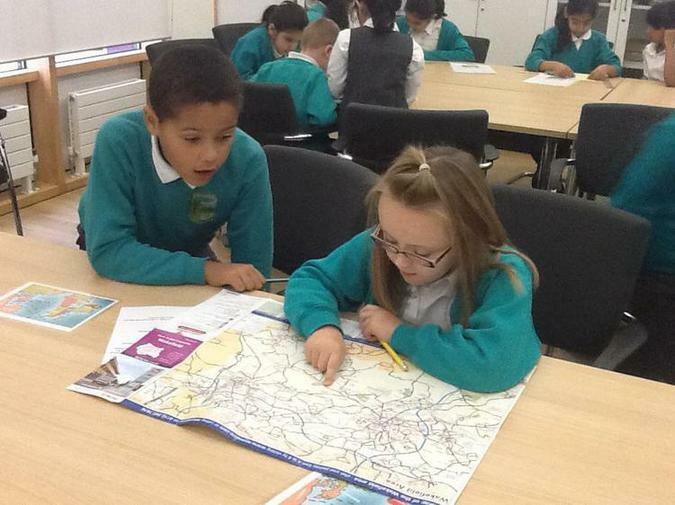 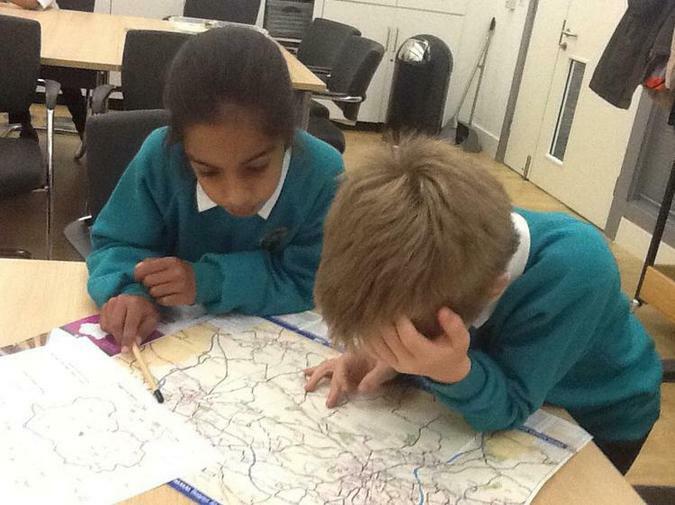 They used maps to locate places in Wakefield which have links to Viking place names, they discovered Viking games which children would play in the past and got the chance to handle real Viking artifacts. 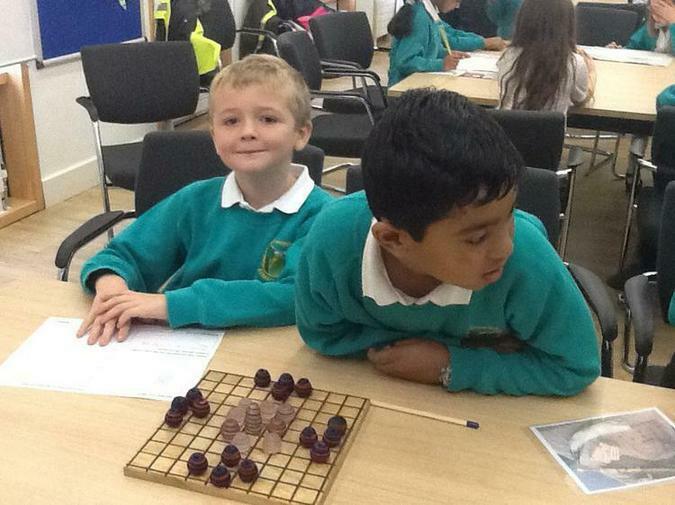 The children also had the opportunity to go downstairs into the museum to look at the Viking longboat on display, along with many other treasures from the past.